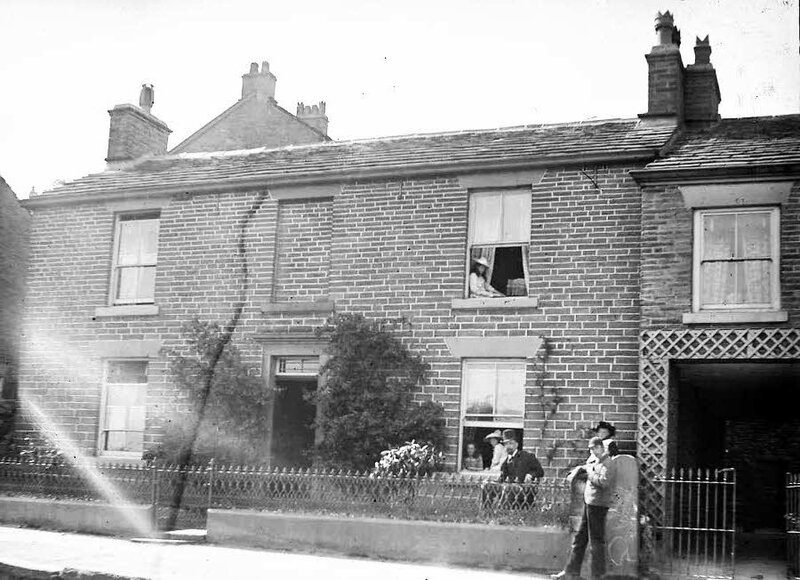 The photo id for this photograph is 1051, in the Whaley Bridge L-S album. I think this is the house next to Dr Allan's on Reservoir Road. Yes, Norm, I would agree with you that this is the house next to Dr.Allan's house and surgery in Reservoir Road.